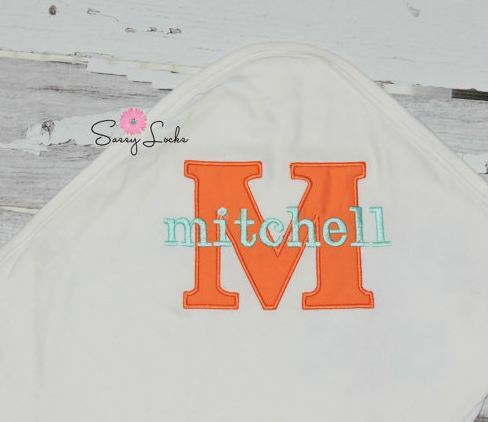 Personalized Receiving Blanket is super soft. Swaddle your little one in love! The perfect receiving blanket to bring you newborn baby home in. Blanket can be made to go with any outfit.